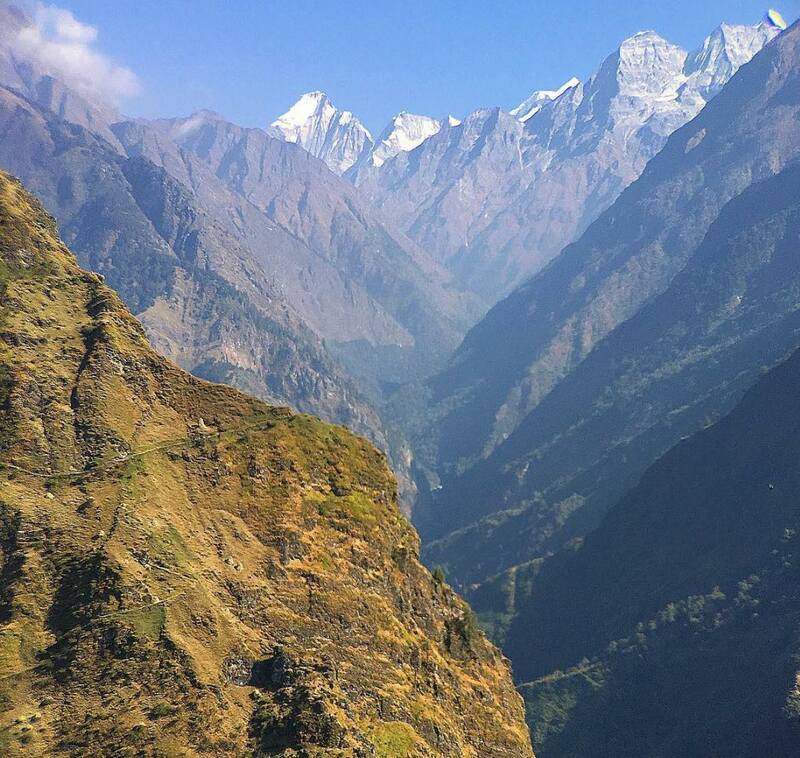 Trip reports from Luke Smithwick's expeditions in the Himalayas. 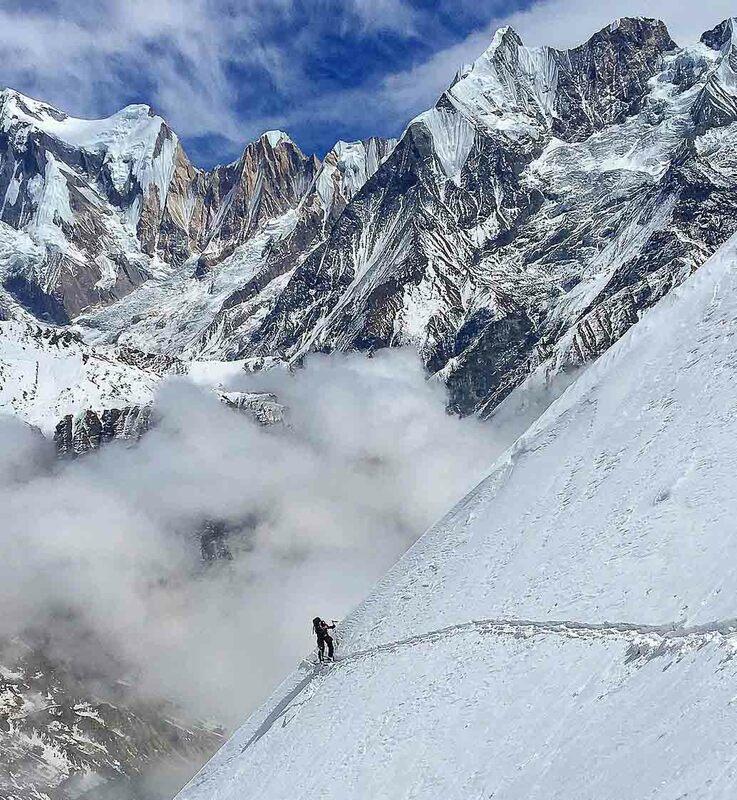 In February 2018, I made two trips into the Annapurna Sanctuary for ski touring. 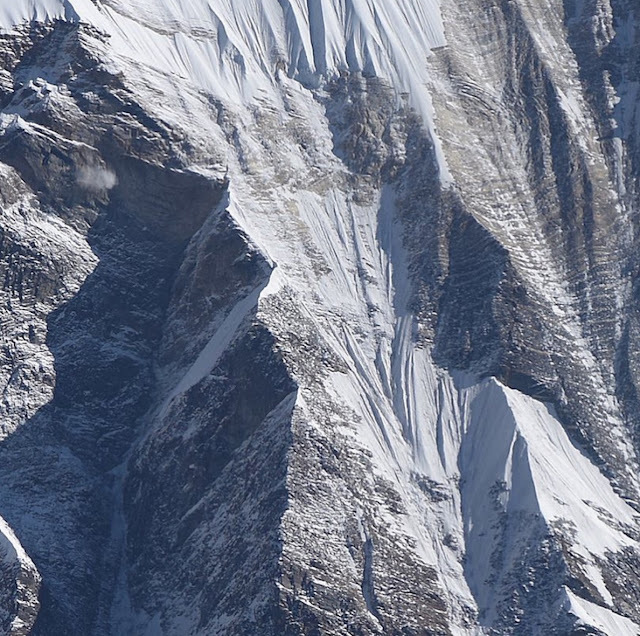 We accessed the Sanctuary by flying with Siddarth Gurung, an excellent pilot with Simrik Helicopters in Pokhara. 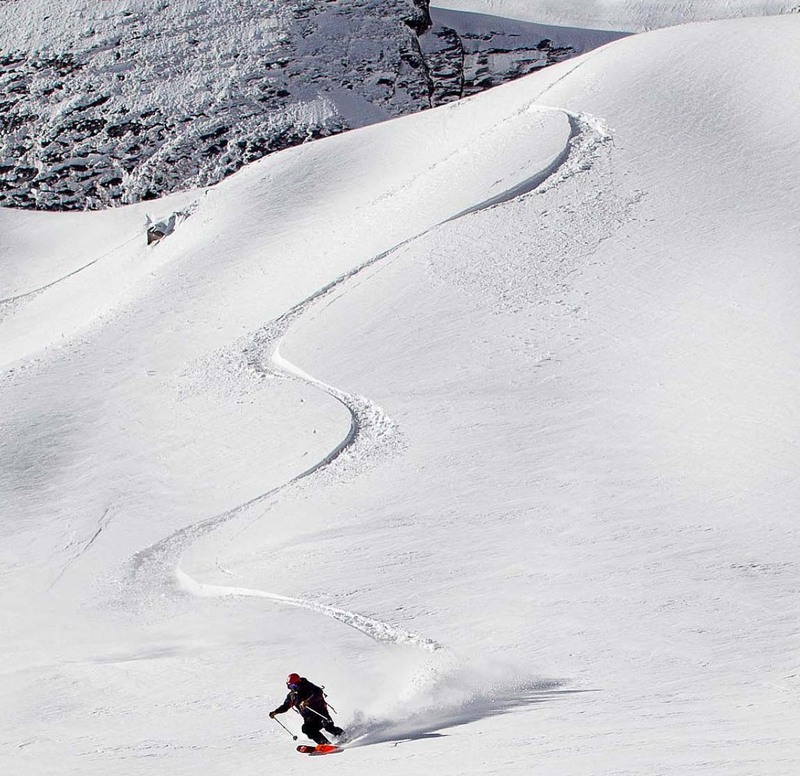 We met Siddarth at the Pokhara airport with our skis, touring packs, and a change of clothes. He flew us into the Annapurna Base Camp lodge, about a 20 minute flight. 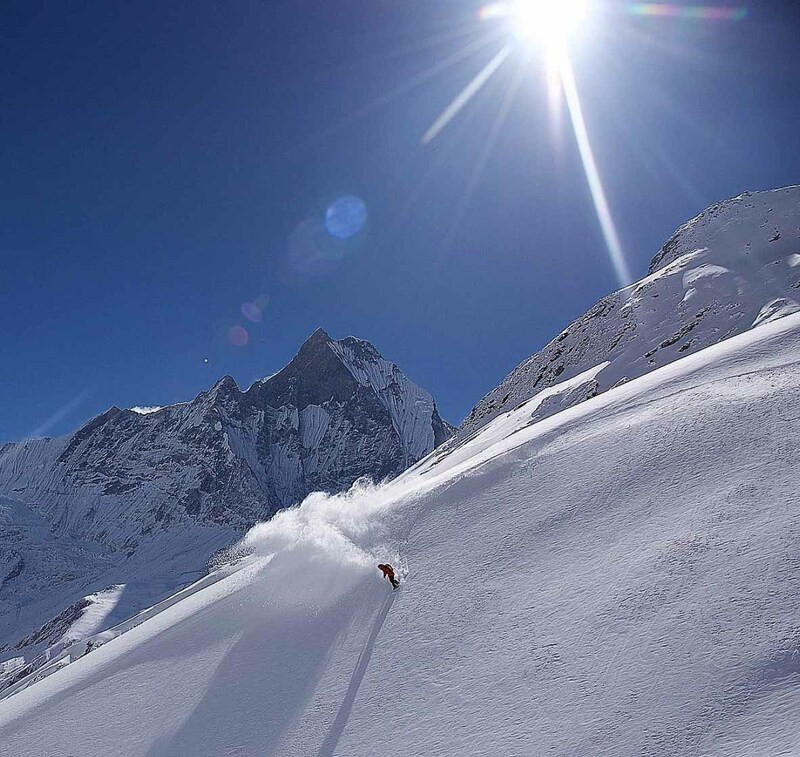 When we landed, we had ski touring access right out our door and had 4 spectacular days of ski touring before flying in the helicopter back to Pokhara. 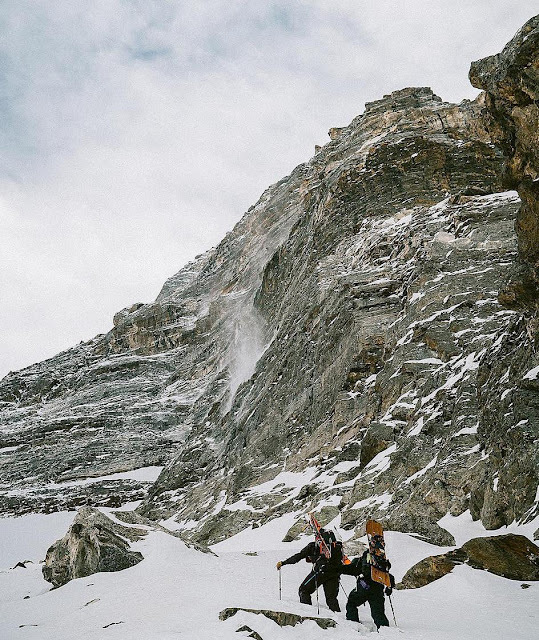 Jen Lukacic and Anna Fridlyanskaya joined me for this adventure, and on the second trip Bryan Fox, Austin Smith, and Bob Plumb for another week. 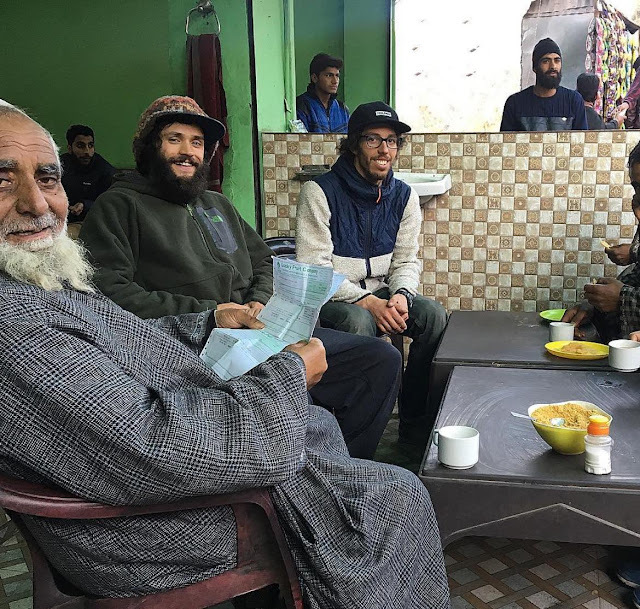 During the dry January of 2018, I traveled to the Kishtwar region of Southeastern Kashmir to quest for first ski & snowboard descents with snowboarders Neil Provo, Nick Russell, and Gray Thompson. 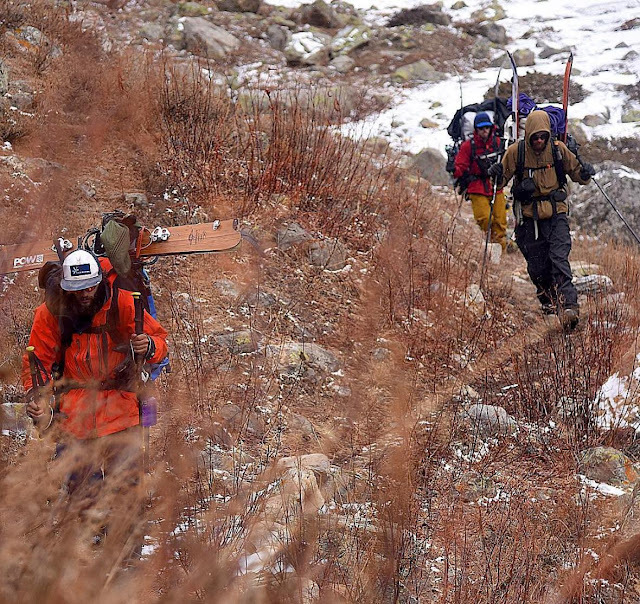 The three of them brought splitboards with them, which are a style of snowboard that splits in half, allowing you to walk uphill on the two parts of the board. More about that here. The trip went as well as it could have with the low amount of snow. 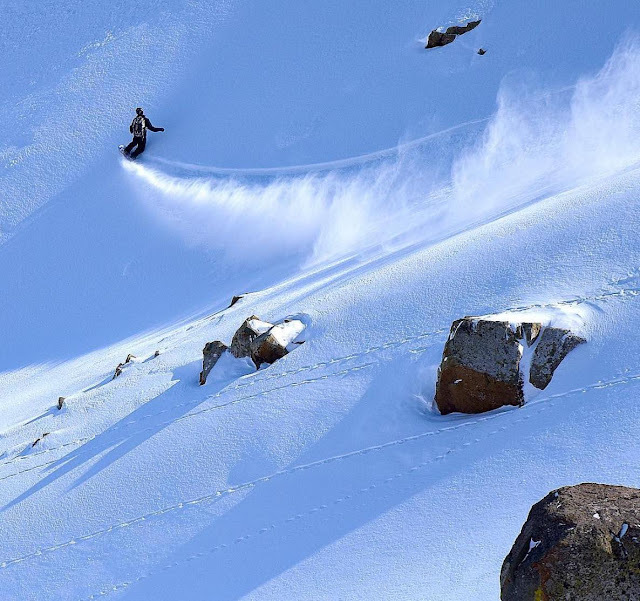 We accomplished a descent of a nice couloir in the region, found a lot more for the future, and caught a nice powder day in Gulmarg to cap off the trip. 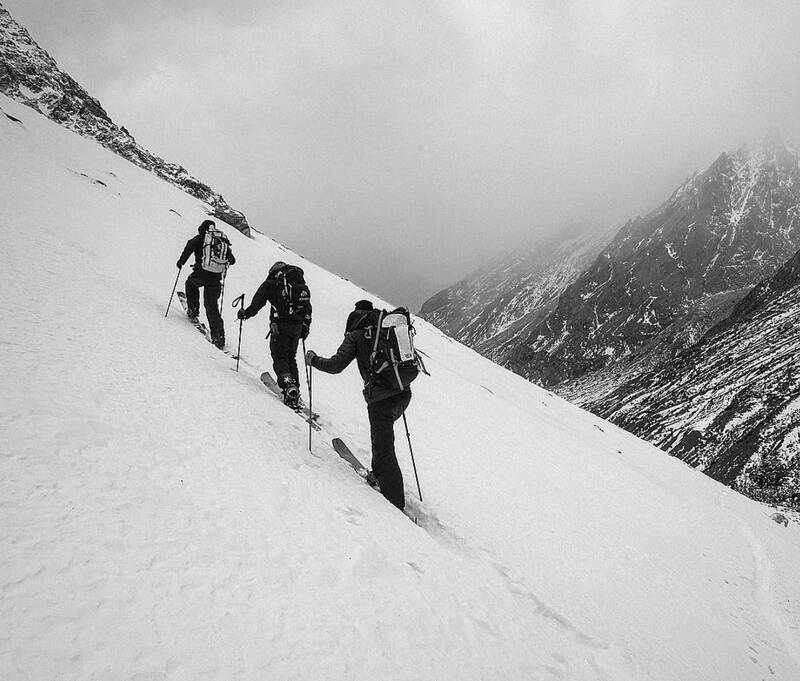 If you'd like to learn more about ski touring, splitboarding, ski mountaineering, and snowboard mountaineering in Kishtwar and in the Himalayas, send me a message. 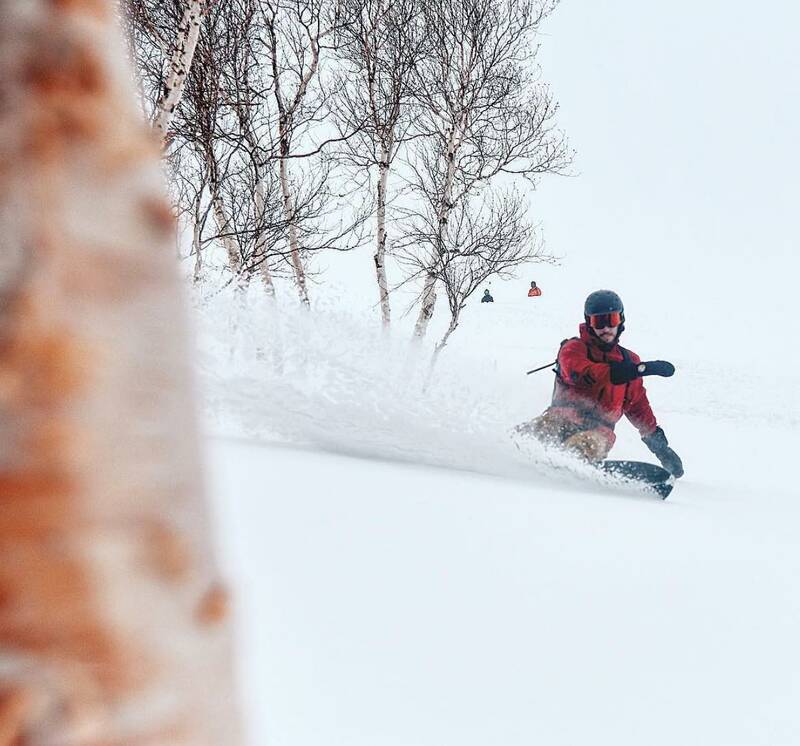 Gray Thompson cutting hot pow in the birch trees of Gulmarg, Kashmir. 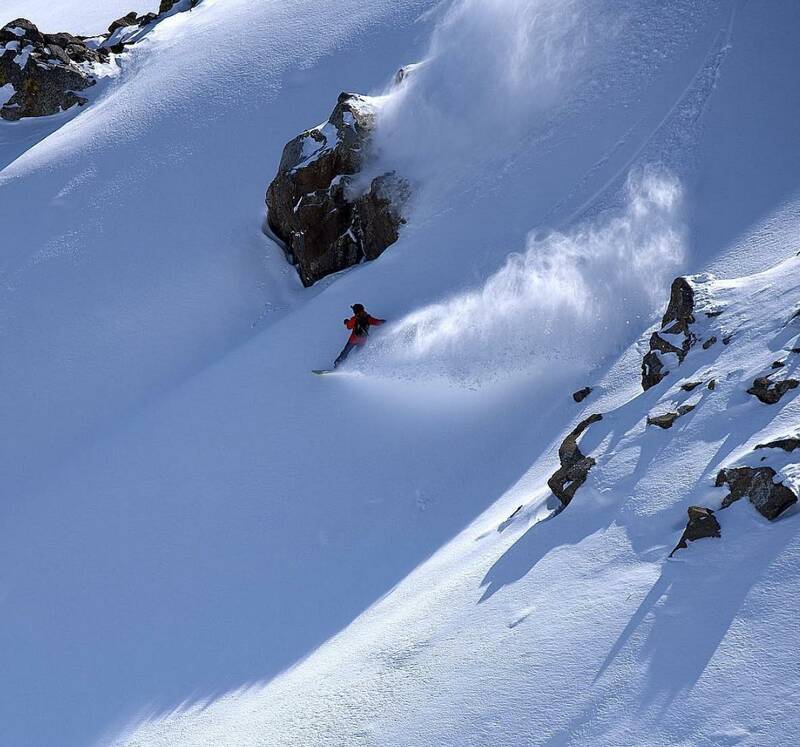 Nick Russell on a cold morning of fresh pow in Gulmarg. Neil Provo flowing through Kashmiri powder. A tea stop in Kishtwar. 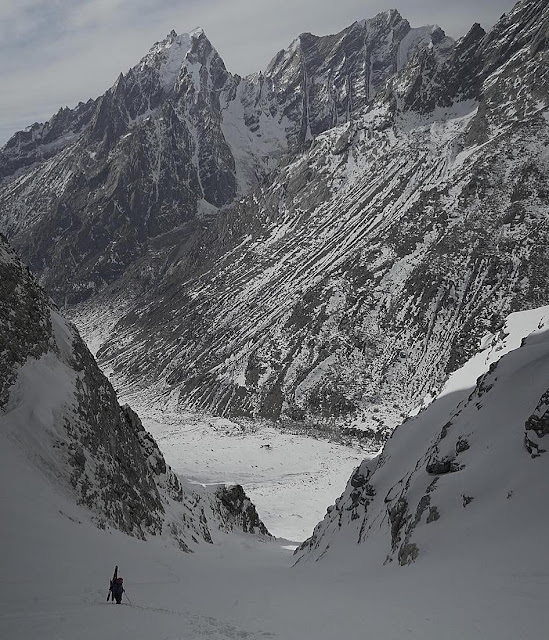 Big terrain for ski and snowboard mountaineering in Kishtwar, India. 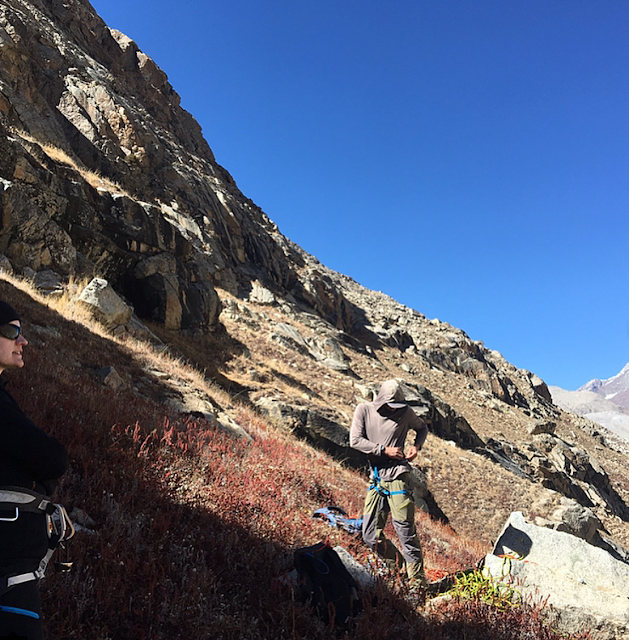 Racking up for some multi-pitch rock climbing at 4500 meters in Lahaul with perfect October weather. 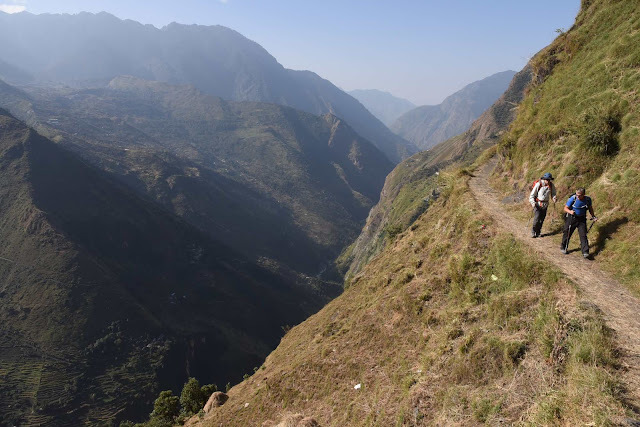 The spectacular cliff trail trekking of Api Nampa Conservation Area. Greetings from Leh, Ladakh, India. 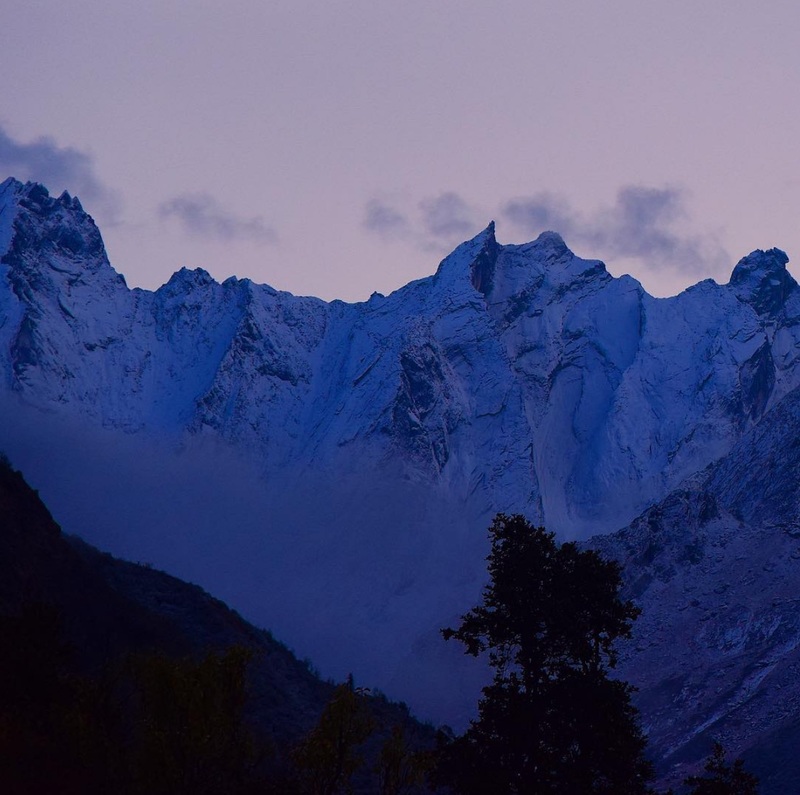 I have not written on the Himalaya Alpine Guides blog in quite some time. Time to catch up a bit. Let's begin at the end of 2017. In November 2017, I made an exploratory trek into far west Nepal with the goal of making some small climbs of lesser peaks of the Api Nampa massif and learning more about the fascinating local culture. 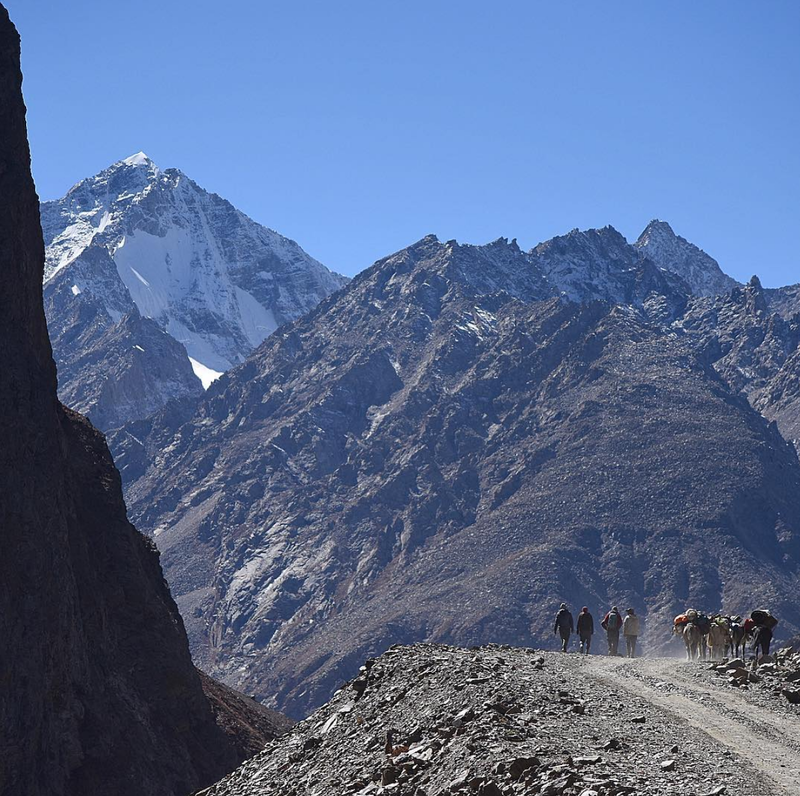 Jerry Clayton, Nick Godfrey, Anna Fridlyanskaya, Gomba Sherpa, and many others joined me for this expedition. The plan was simple. Arrive Kathmandu, fly Nepalgunj, and drive into the foothills beneath the Api Nampa watershed. Also, check out this interesting publication on the Raute people of Far West Nepal. 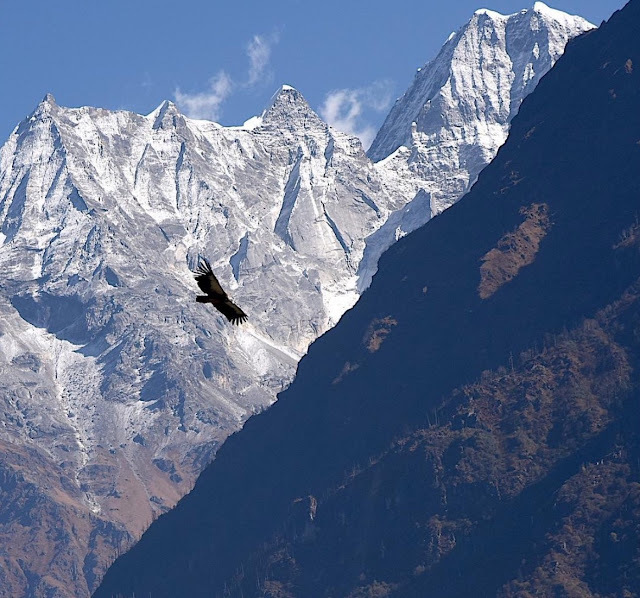 They pride themselves on being the last hunter-gatherer culture of Nepal. all text and images by Luke Smithwick. Picture Window theme. Powered by Blogger.